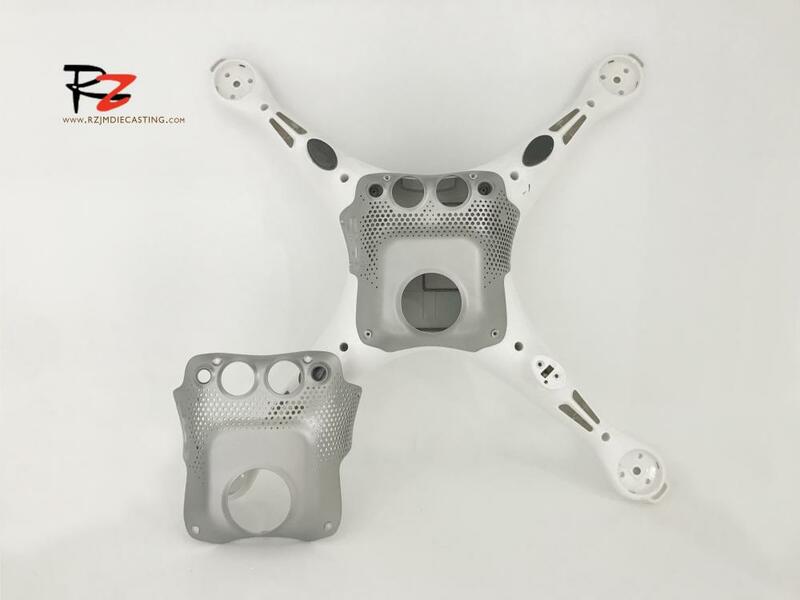 UAV Frame Accessories, Magnesium alloy is applied in the field of Aeronautics and Astronautics. The electromagnetic shielding of magnesium alloy castings is excellent. The shell of the 3C product (mobile phone and computer) can provide superior anti-electromagnetic protection. 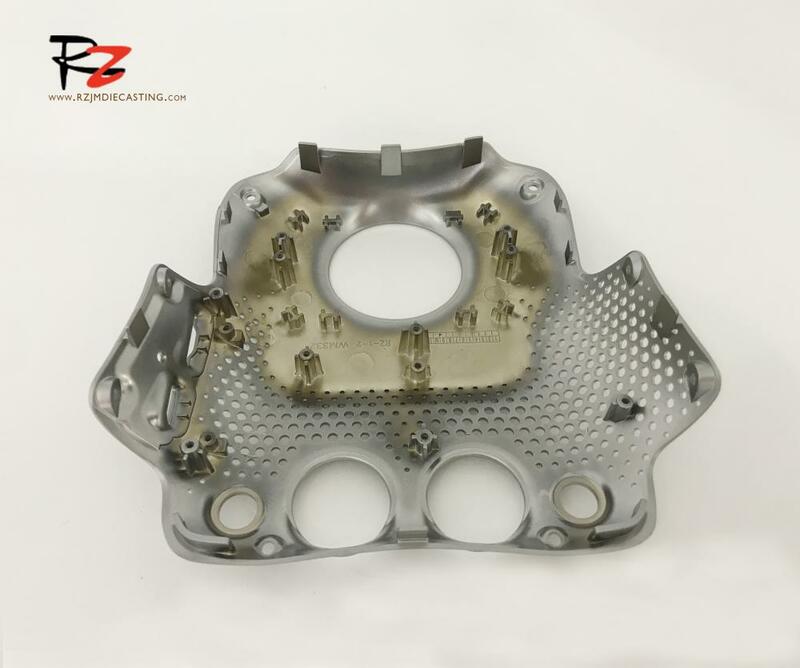 Mg Alloy Housing Casting, The magnesium alloy parts from Semisolid Die Casting are used. The product has high density, high strength, and high precision. 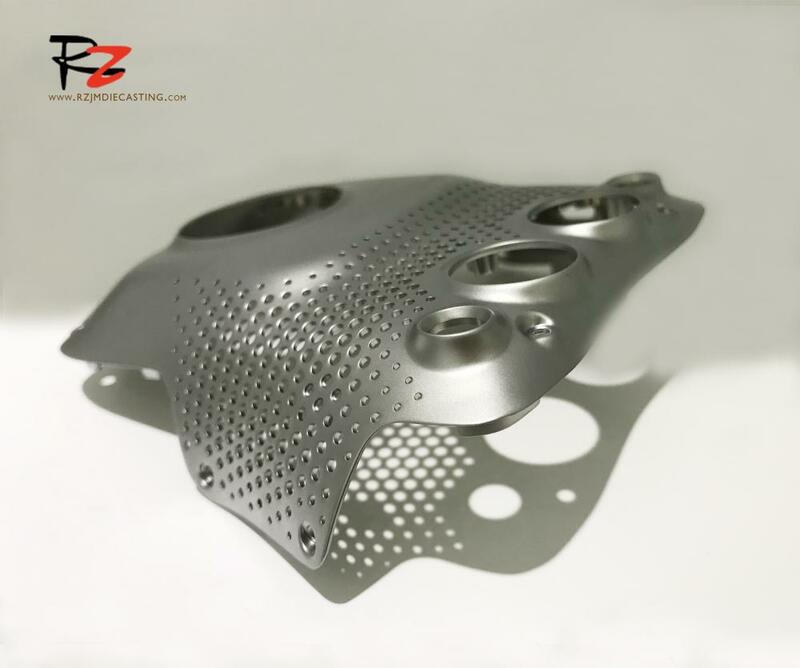 Able, after processing and processing the metal spraying process, with the abrasive texture of magnesium alloy shell castings, the abrasive texture is more popular, can choose the surface treatment process according to customer needs. Looking for ideal Mg Alloy Housing Casting Manufacturer & supplier ? We have a wide selection at great prices to help you get creative. 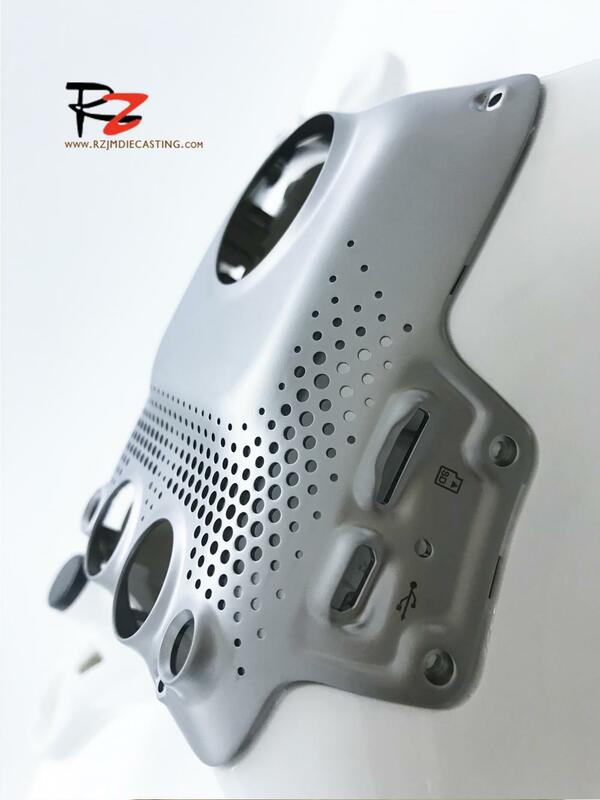 All the Magnesium Alloy Castings are quality guaranteed. We are China Origin Factory of UAV Frame Accessories. If you have any question, please feel free to contact us.